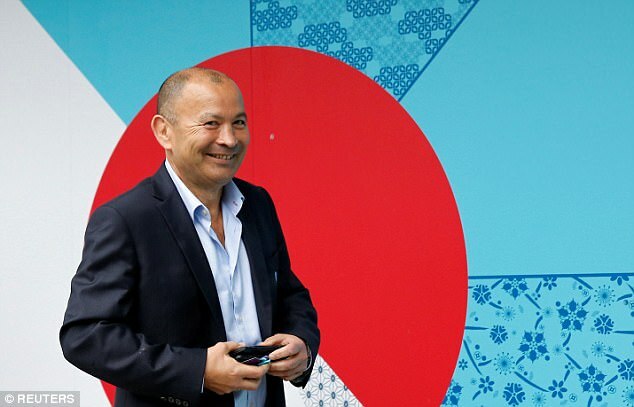 Latest news from the world of rugby as far as the England team goes is that; their opposing teams have been confirmed for Rugby World Cup 2019. This occurred after Tonga was able to seal their position in Pool C. As a result the list of opponents whom England would face in the forthcoming world cup are Tonga, US, Argentina and France. There was a hat trick scored by Henry Seniloli which helped Fiji to defeat Samoa with a score of 38 to 16. This helped them to defend the title they achieved in World Rugby Pacific Nations Cup. Samoa needed to win the match if they wanted to get the second spot in Oceania but their failure resulted in Tonga gets a position in the line-up in Pool C.
Brighton & Hove Albion continue the close chase with Newcastle United this season. Brighton defeated Birmingham, as expected, 3-1 with Glenn Murray stealing the spotlight. The home team moved two points ahead of the Magpiesthough they have played a match more. Murray scored from Bruno’s cross as early as the second minute to reach his 20th tally this term. The guests City responded, frustrating Brighton’s effort for the rest of the half. The pressure was high but Brighton showed their superiority as they netted immediately after the break to calm things down. TomerHemed chested the ball in before UweHunemeier completed the 3-0 rout with a shot in the 54th minute. The two goals were important for Brighton’s confidence after Lewis Dunk pulled out of the game with sickness as the excuse. Newcastle are set to face fourth-placed Huddersfield in a cracker on Wednesday.